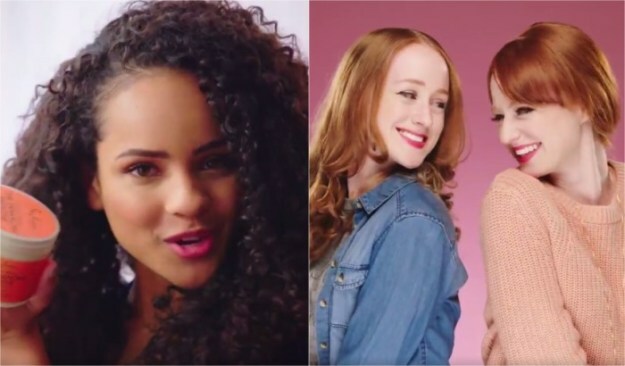 Since you need an internet connection to even read this article, I’m going to assume you’ve at least heard of the fiasco surrounding the Shea Moisture brand’s poorly casted and ill-orchestrated ad that was recently released. Gone are the days where brands can run any ad campaign they want and only have to face physical hate mail afterwards that they can conveniently ignore. The internet has equipped dissatisfied consumers with the ammunition to destroy a brand or public figure within 24 hours. Get enough of them together sharing their disdain of your mistakes and you’ve got yourself a whole virtual protest on your hands. Like my mother always said, ‘there is always a lesson in every pain’. I think we all can agree that there are several lessons to be learned from Shea Moisture’s ordeal. However, for the sake of this article, I’ve narrowed them down to five. Most of us can relate to any business wanting to expand their brand and reach more audiences outside of their core audience. It is the nature of a business and we get it. Yet your expansion methods should not confuse the customer base that you have already committed to serving. 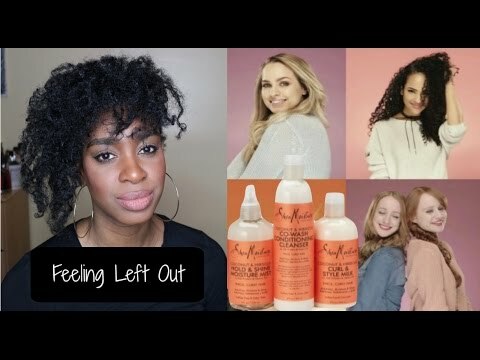 Shea Moisture’s lack of clarity in their ad left many of their loyal customers confused about where they stood in the midst of these drastic changes to the brand that the ad implied. Allow me to put it in more personable context. Imagine meeting a new man who is exciting and refreshing. In the beginning, he says all the right things and treats you really well. He compliments you all the time and he seems to be in love with your natural hair and all that comes with it. There is so much chemistry between the two of you and you guys are spending lots of time together. You become emotionally and financially invested in this guy. Your relationship with him is progressing along nicely until one day, without warning, you scroll through your Instagram feed to find that he posted a picture of him all hugged up with Becky with the good hair…literally. If you’ve ever seen a black woman react to this type of situation, you’ll understand the reactions of Shea Moisture’s customers. The takeaway here is, keep it 100 with your customers and do so well in advance. It never ceases to amaze me a number of businesses who still proceed with products, services and ads without consulting a trusted and strategically selected group of people who are a true representation of their customer base, otherwise known as beta groups. For my own sanity, I have to believe that Shea Moisture has such beta groups; especially since it was reported that their marketing management team were not so diverse! Whether or not they ran this most recent ad by them is another issue. As a business owner, you need the feedback and reactions of a beta group that accurately represents your customer base to guide you in key decisions. If Shea Moisture did run this ad by a beta group, they should look into replacing those folks. The lesson here is, run any and everything you intend to publicly release on behalf of your brand by a trusted beta group and consider their verbal and nonverbal responses. You will not regret it. Off the heels of beta groups, is knowing your audience. This is just business 101, which is why it is so difficult to understand how a major brand could not predict this type of reaction from their customer base. As an entrepreneur, researching your audience’s trends, characteristics, and habits is so necessary. You really do have to know them just as well as you know your closest friends. You have to be able to predict their behaviors and moods. You may not be able to do so for every single person you serve, but for the most part, any business owner will tell you that this is generally a requirement for a successful business. I’m personally convinced that someone at Shea Moisture had to have seen this outcome coming. Perhaps they didn’t voice their concerns for whatever reason. However, if not one person anticipated their customers’ response, it is a big indication that they have a lot of relationship building to do with their customers. The big tip here is to research and build a valuable relationship with your customers. This one is just a good quality to have as a human being in general. Throw in the fact that an entire group of people consistently spends their hard-earned money on your products or services, and loyalty is pretty much a requirement. Shea Moisture built their brand with heavy support from black women with highly textured hair. 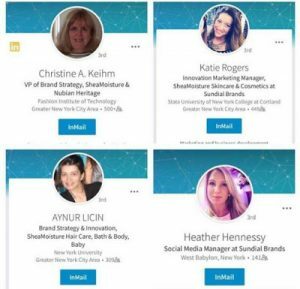 These women were influencing countless other buyers with their positive reviews on social media platforms and video marketing. In an instant, one bad ad has those same women now entertaining the idea of boycotting their products. Ultimately, people value businesses that operate on principles such as loyalty, respect, and integrity. The moral here is, ensure that all of your business decisions are based on good principles. Nothing says I’m sorry quite like changed behavior. While I must give credit to Shea Moisture for acknowledging the issue, apologizing for it, and pulling the ad, only time will tell how much they really mean it. In this instance, the key lesson is simply to acknowledge the fault and listen to the feedback of your offended customers. Don’t allow the mistake to be a complete failure. Turn it into an opportunity for you to engage in conversations with your customers and learn more about them. Yes, the conversations will be hard. However, you can’t let it go to waste. You have to take it all in, right on the chin like a real one. This is your chance to grow closer to them and build a better relationship. Then you must make every effort to ensure that it never happens again, which is what Shea Moisture says it intends to do. Again, all we can do is wait and see what happens. In the meantime, we’ll be watching. Rosalyn Harris is a published author, editor and blogger based out of Raleigh, NC. She is the author of works such as "The Blushing Bachelorette - A Single Woman's Guide to Creating Her Own Happiness" and "Me and My House - A 30 Day Devotional Workbook for Modern Day Single Mothers". Rosalyn lives to empower single women and mothers to master their own happiness with self development, self care and an unapologetic and fearless lifestyle.